Thank you for visiting us online. We hope to see you soon. 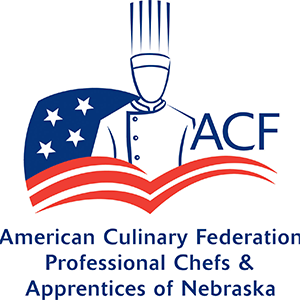 We are a proud member of the American Culinary Federation Professional Chefs & Apprentices of Nebraska.